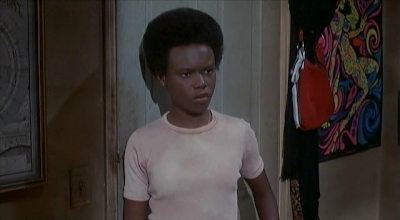 The 17-year-old dreamer Billie Jean (Peggy Pettit) is the youngest in a family of loving yet discouraging women. 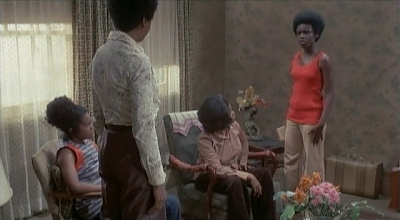 Billie Jean's mother, Mama Rosie (Louise Stubbs), cares deeply about her three biological children. 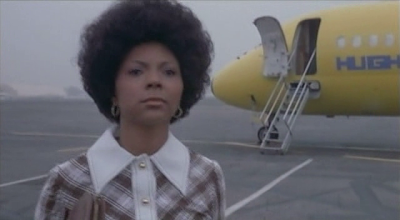 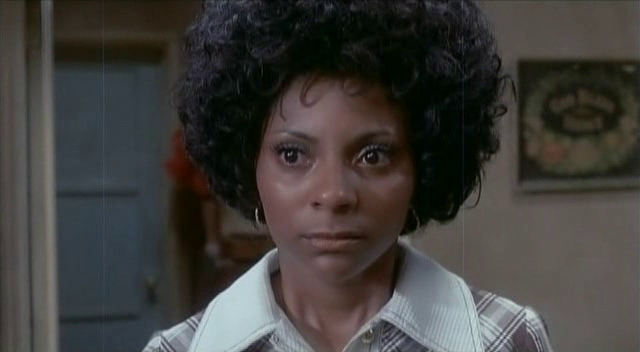 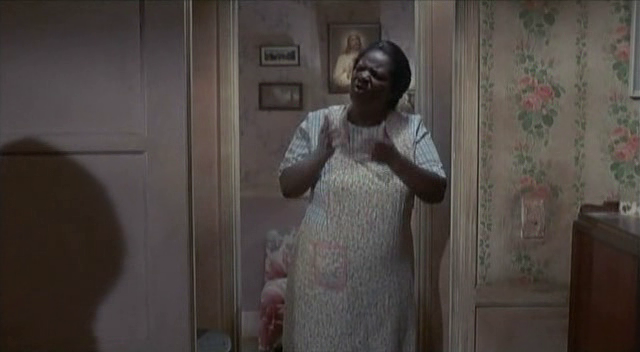 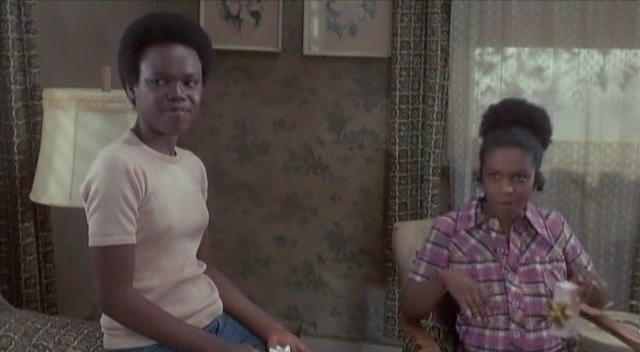 However, her own personal disappointments have left her embittered, and she only offers encouragement to her adopted daughter, Netta (Leslie Uggams). 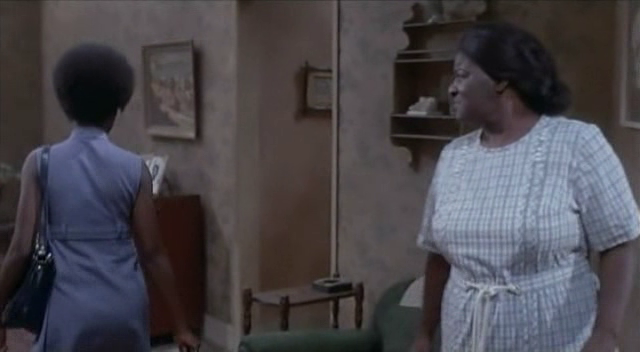 When Netta, a successful teacher, returns to visit the family, she may be the voice of guidance and hope Billie Jean desperately needs. 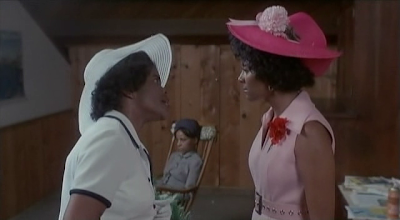 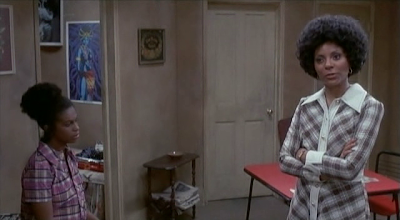 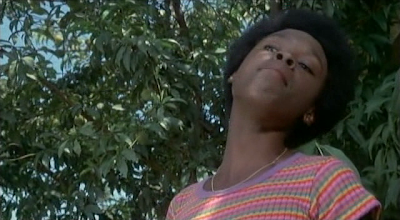 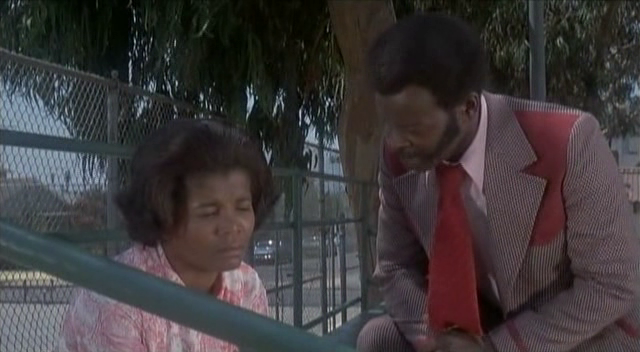 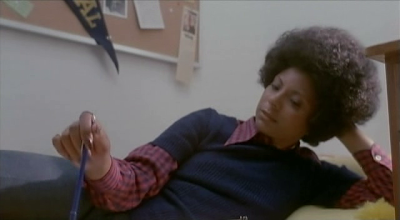 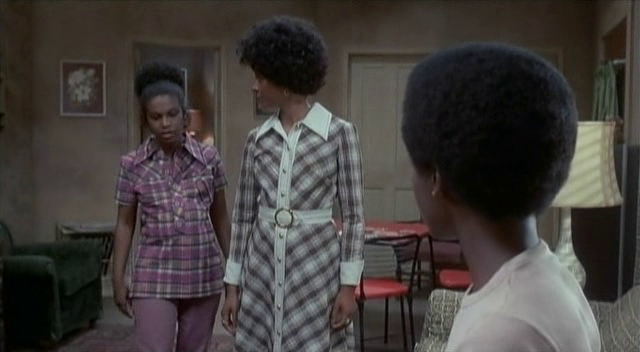 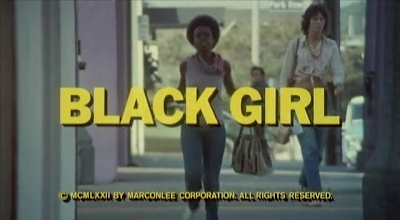 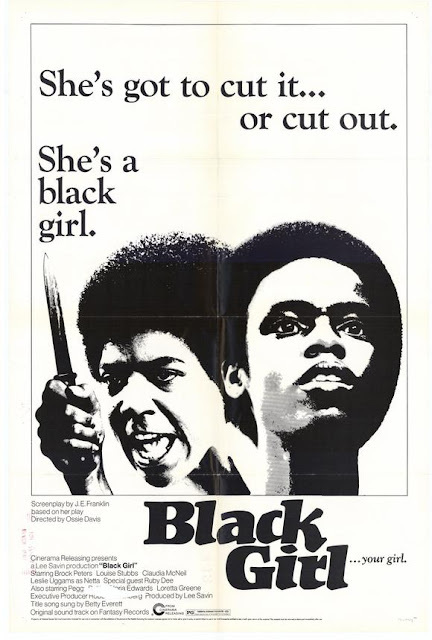 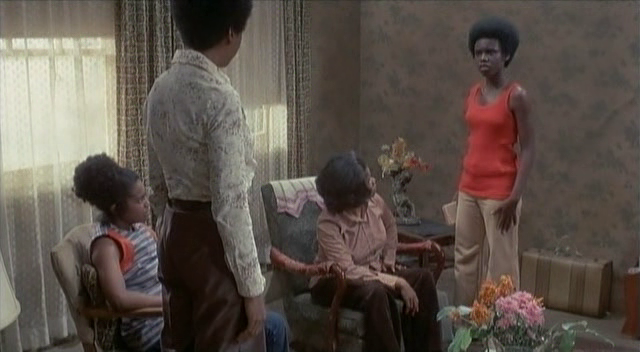 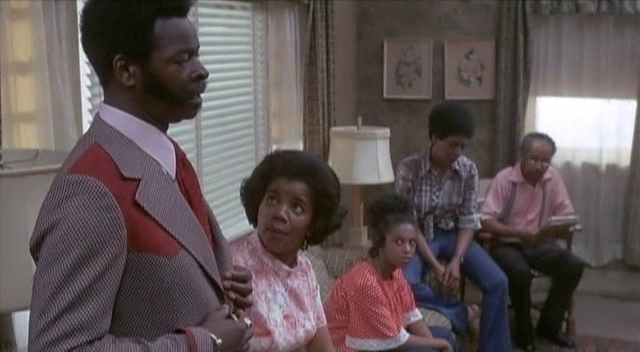 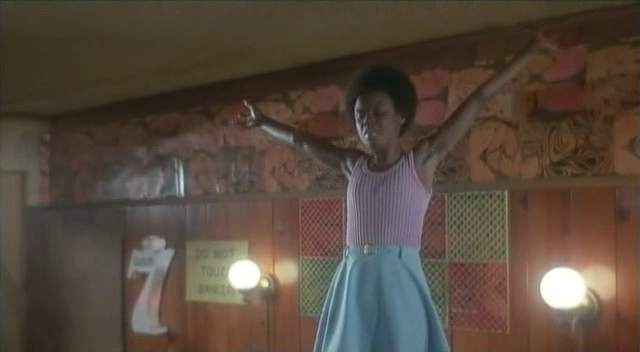 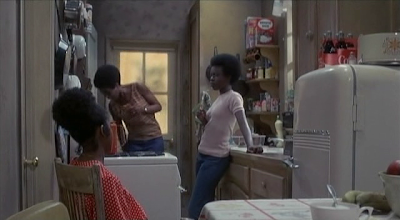 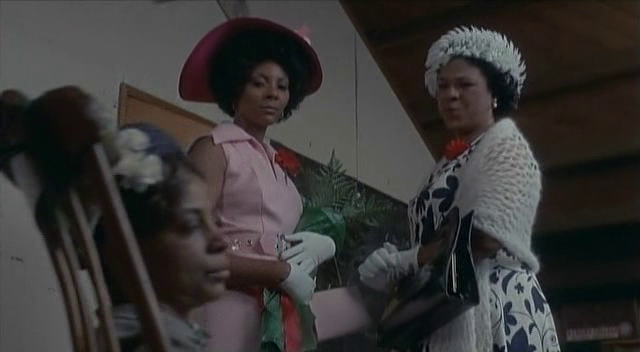 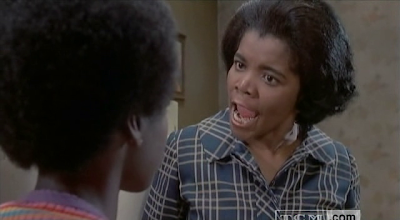 Labels: 1970s, 1972, Black Cinema, Blaxploitation, California, Drama, Los Angeles, U.S.A.